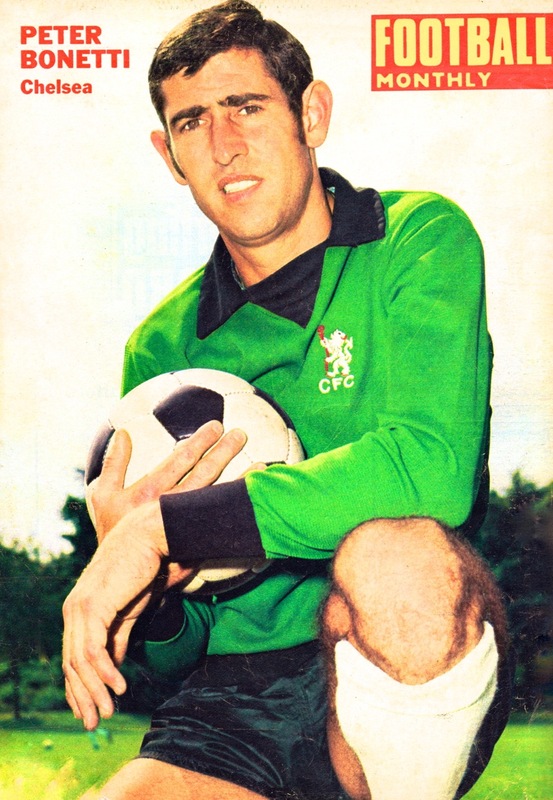 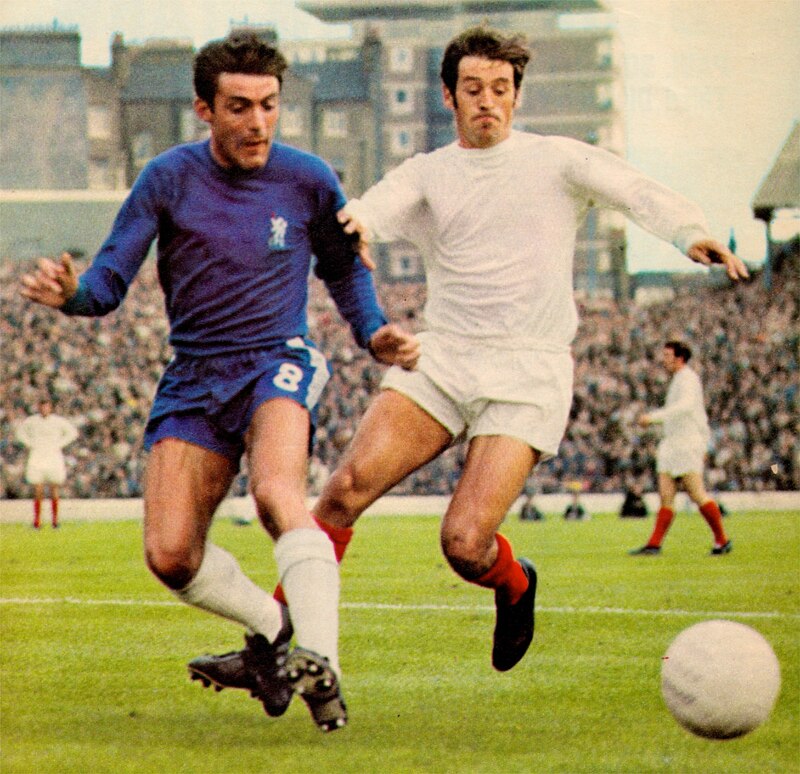 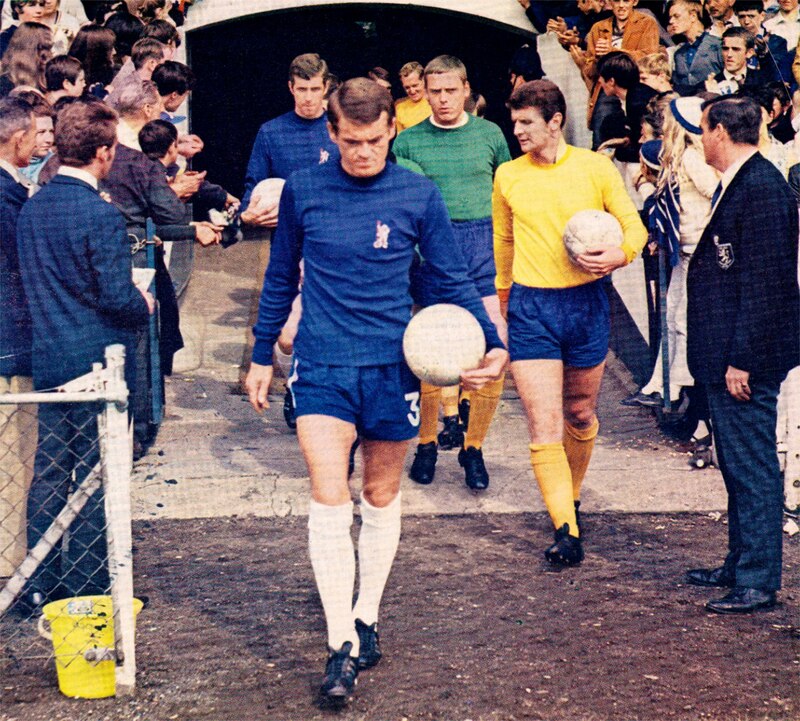 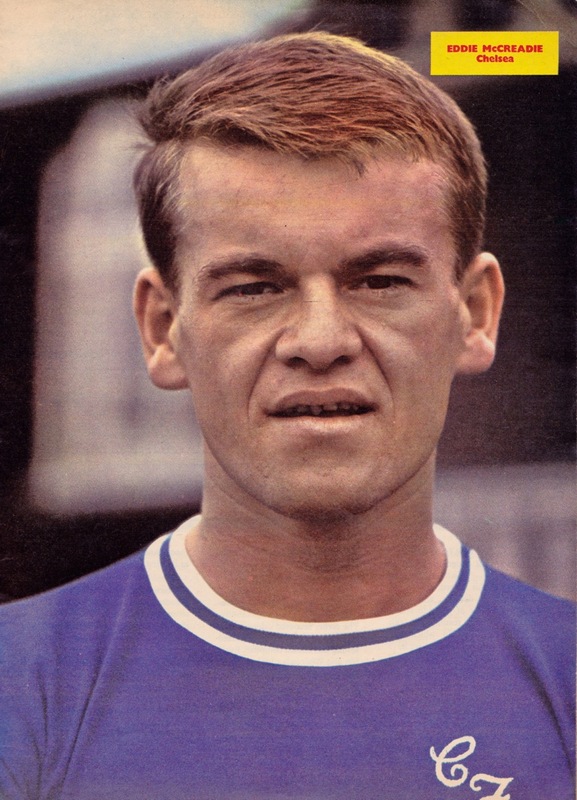 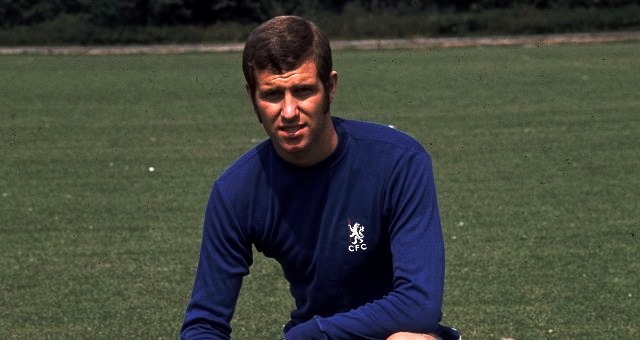 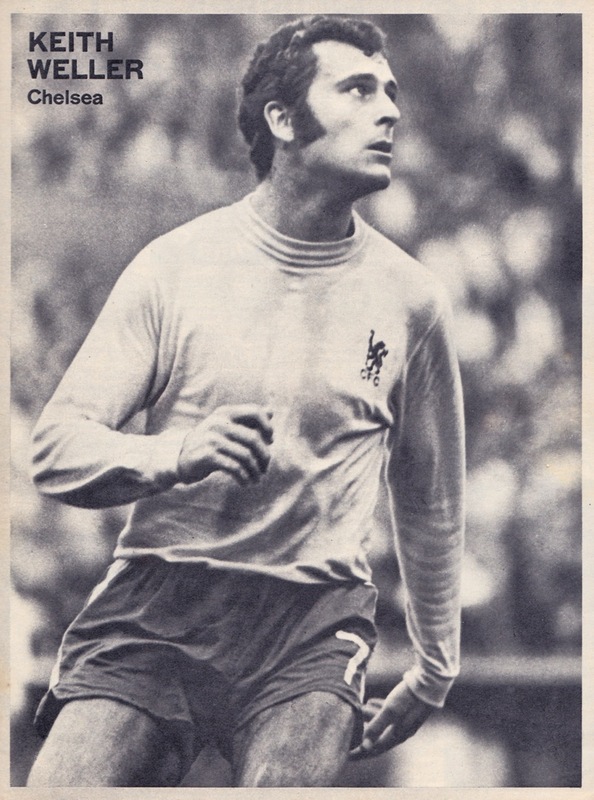 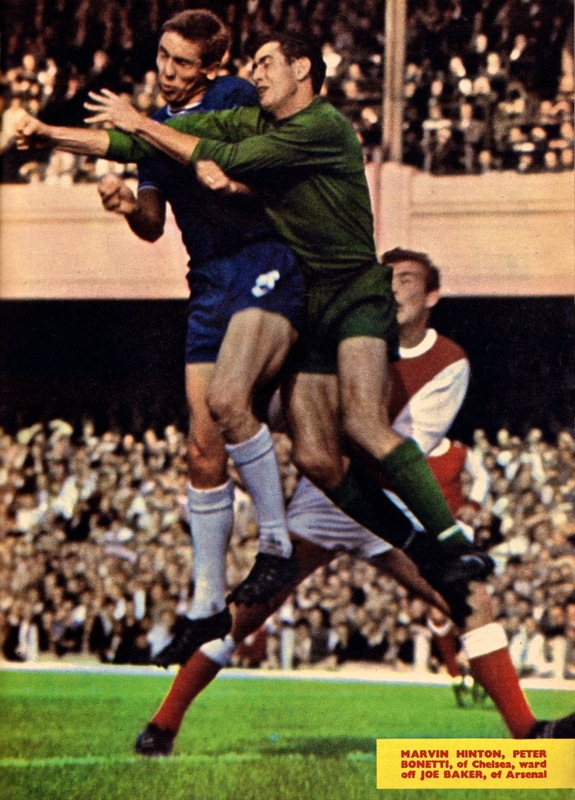 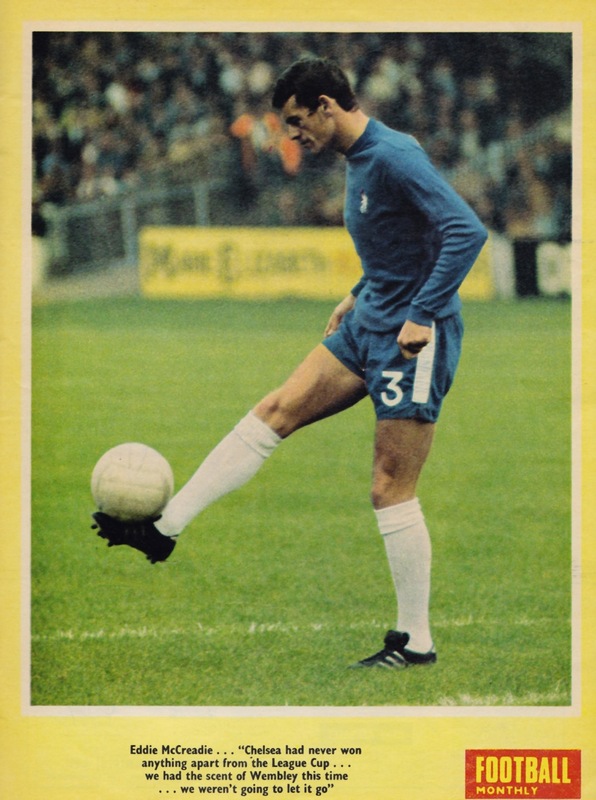 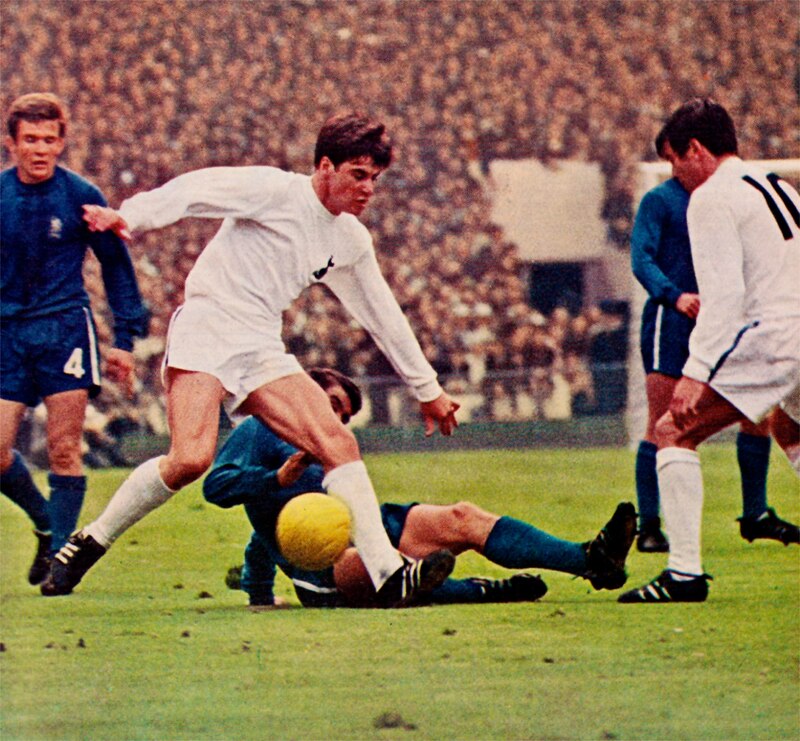 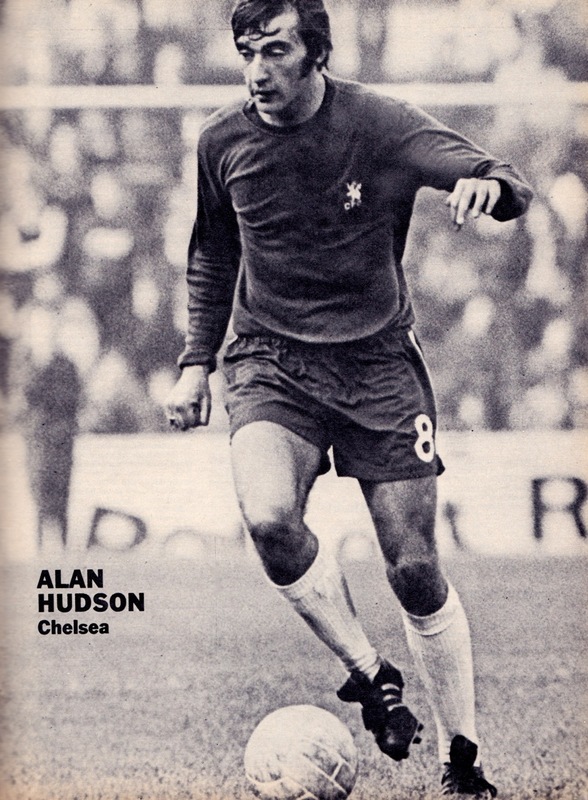 More Chelsea Vintage retro player and team images today from the swinging 60s; a time when a trip to see the club play at Stamford Bridge was considered something of a vogueish social occasion. 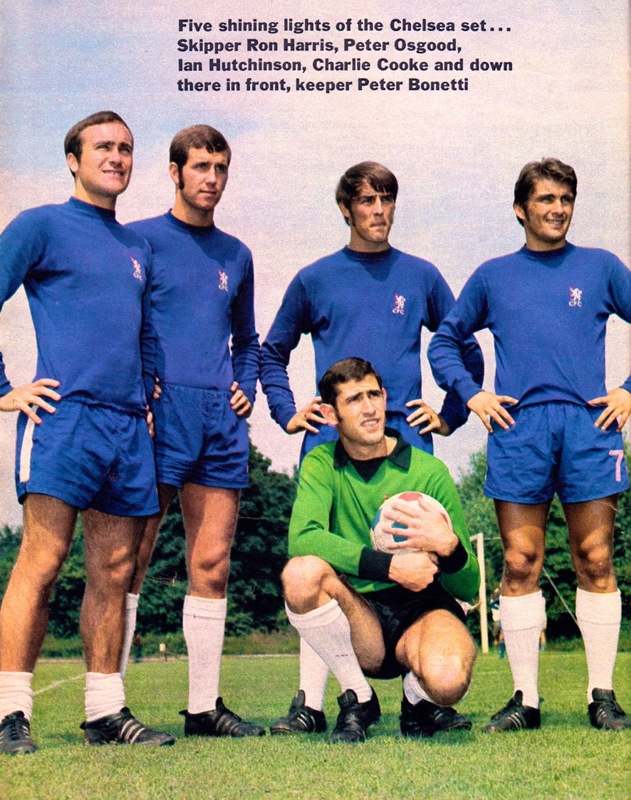 To be fair, Chelsea did have a stylish group of young and charismatic players who would make their name as a strong Cup team. 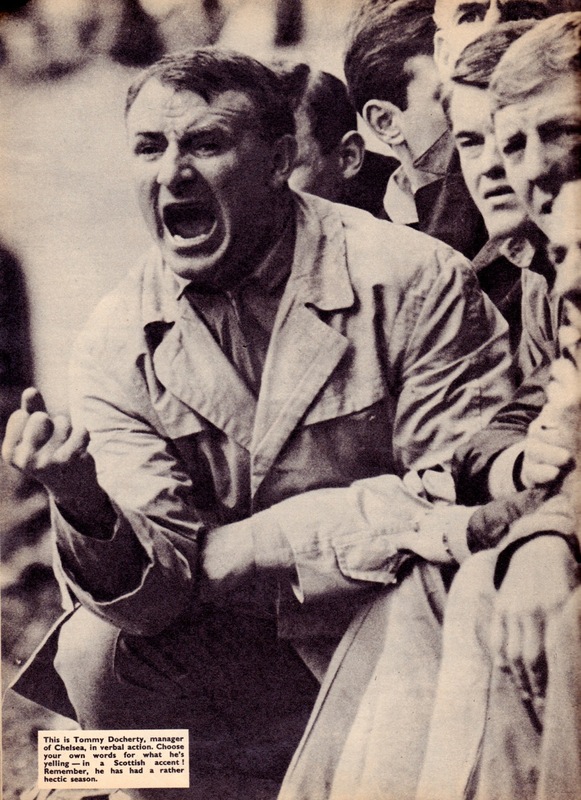 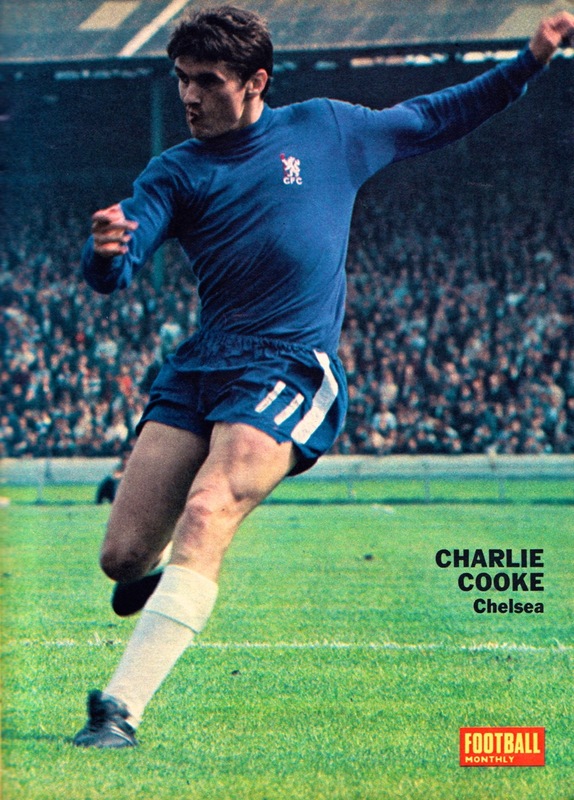 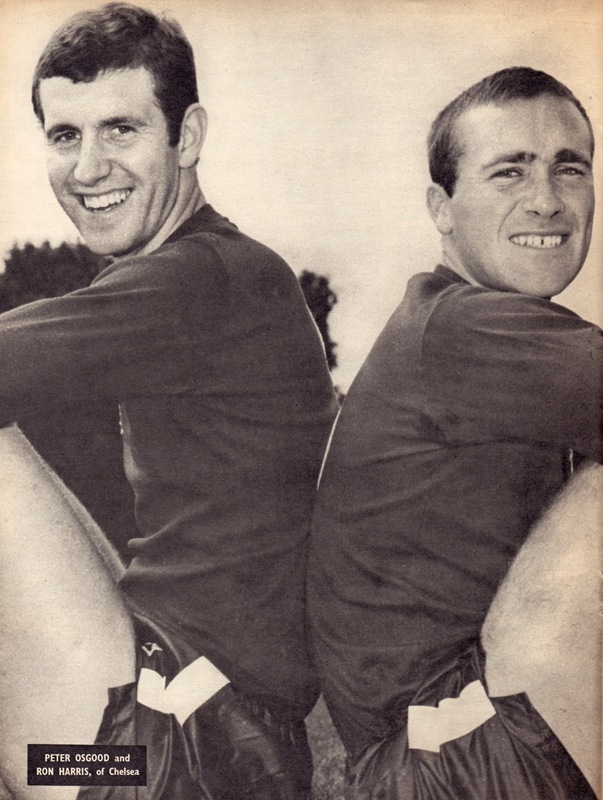 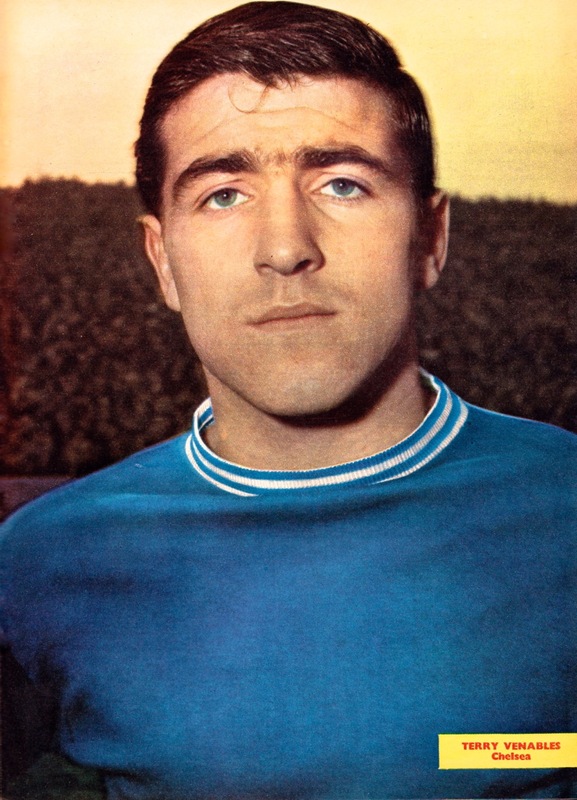 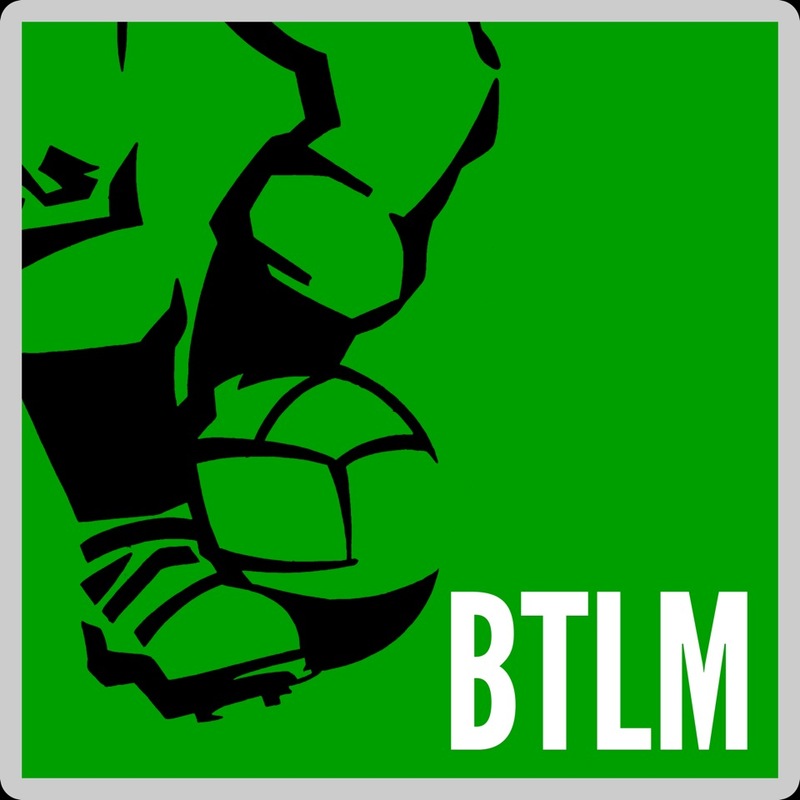 Three domestic Finals were contested between 1965 and 1970 with Chelsea winning two of them – the League Cup in 1965 under Tommy Docherty and the FA Cup in 1970 with Dave Sexton in charge.